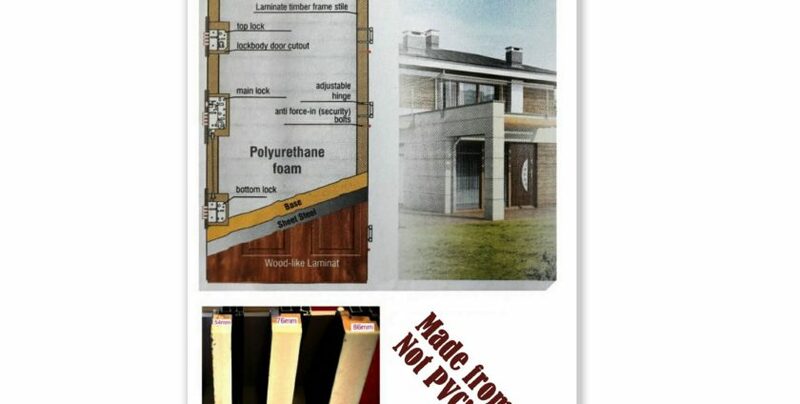 Our Composite Doors are made of steel not a PVC. 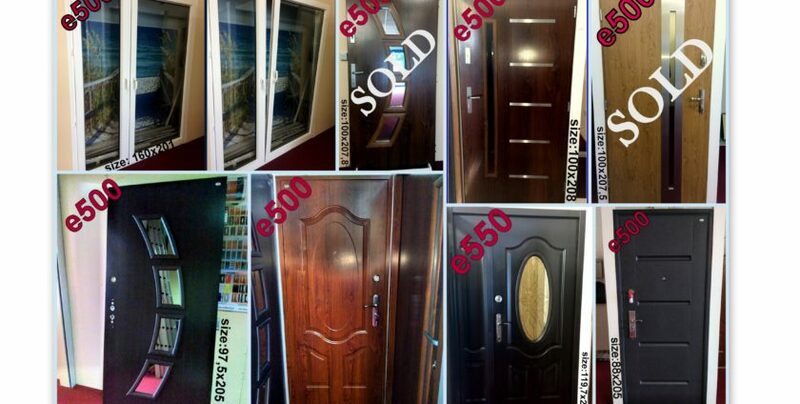 The door is filled with PU foam and covered with steel sheets on both sides and good quality veneer. Budget Composite Door & PVC French Door. 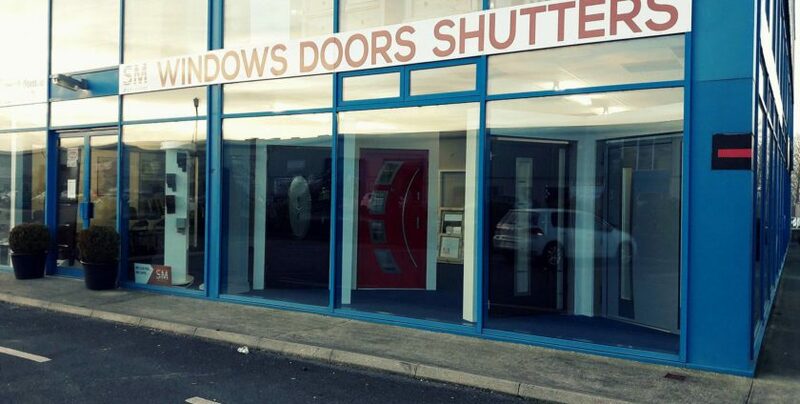 Visit our Showroom. 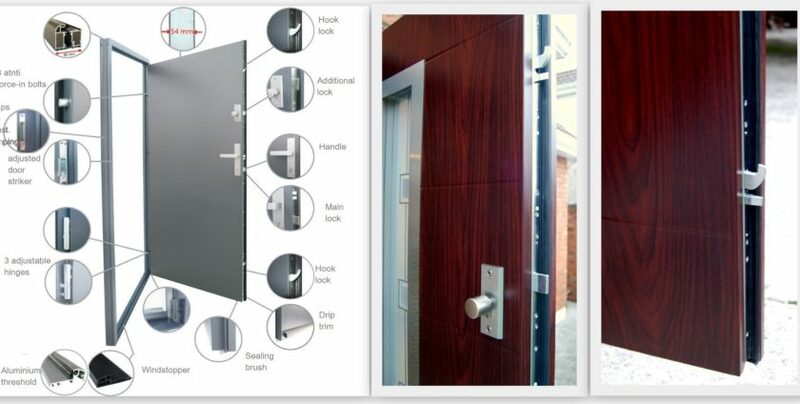 Since October we offer in Premium Door Configuration better locks. Instead of standard are Hook Locks. Which means that the doors are more tight and safe.